The past several years have been gang buster for the bourbon and American whiskey markets. 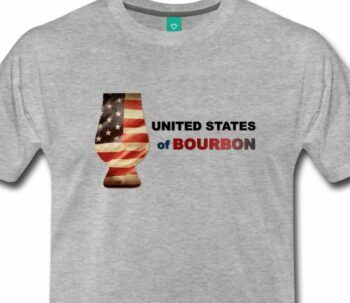 We’ve mentioned it ad nauseam on this site- so much so that “bourbon boom” has probably become so overused and tedious that I imagine a number of readers stopped reading as soon as they came to the phrase. But the quick and striking rise in bourbon demand has had undeniable impact on the consumer in a number of ways in addition to the swarm of new labels and names that have come to market to meet this demand. Bourbon is steadily increasing in price. For years, American whiskeys have been the “bargain” whiskey in terms of shelf price. $200 is still reserved for the more limited and desirable bottles, but compared to scotch, for example, it remains a bit of a bargain. $200 today will buy someone (if they can find it at the actual retail price) any number of highly sought after Pappy Van Winkle iterations, Antique Collection releases, and more. But $200 just begins to touch some of the top shelf aged whiskys from Scotland. There’s no doubt producers have seen that discrepancy and are actively working to raise prices incrementally year over year to bring American prices in line with world whiskeys. All one has to do today is mark a label “limited” and the price can jump to absurd levels. Kentucky Owl is a non age stated sourced whiskey that will draw $200+ at the register. That would be unheard of 10 years ago. A limited Booker’s Rye commanded $250+ at release this year, and instantly will sell for far more than that on the secondary markets. Just 8 years ago, the retail price on the Van Winkle Family Reserve Rye was about $50, and the single barrel editions of Elijah Craig were less than that. 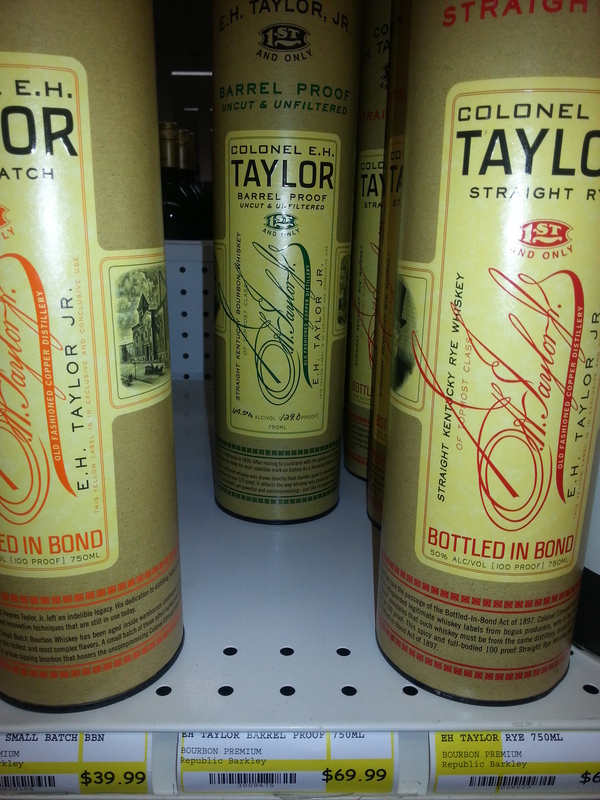 Today, those bottles command an MSRP of well north of $100. 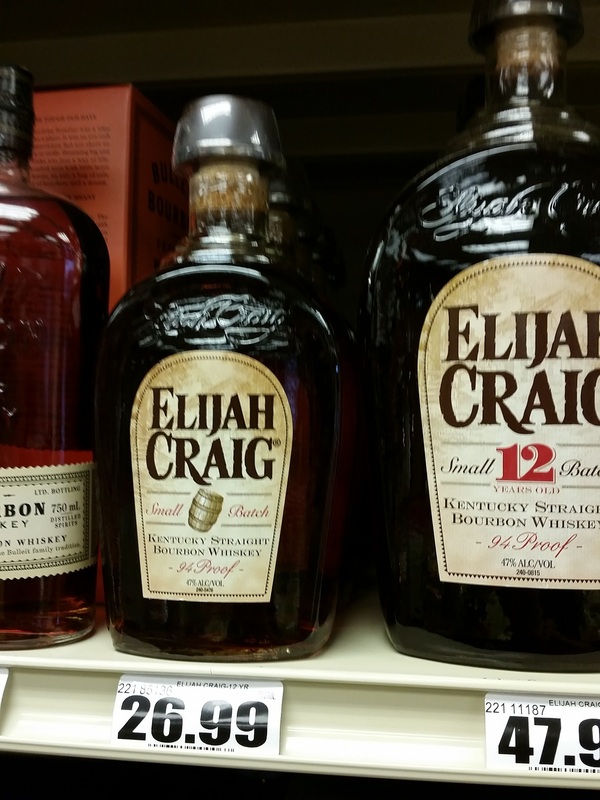 The standard Elijah Craig could be found for just a hair over $20. Those who’ve been drinking bourbon for a while know the pain this one causes. Your go-to value bourbon was Elmer T. Lee for 10 years? Tough. Better wait in line. Want a bottle of Blanton’s? You may need to call the store to see if it’s on allocation or not. 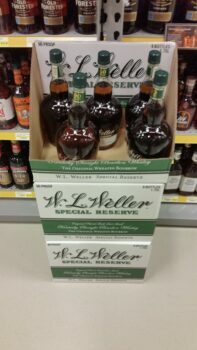 Weller was your house bourbon? Not anymore. Quite a number of standard production whiskeys that were readily available a few years ago are rarely to be found today. 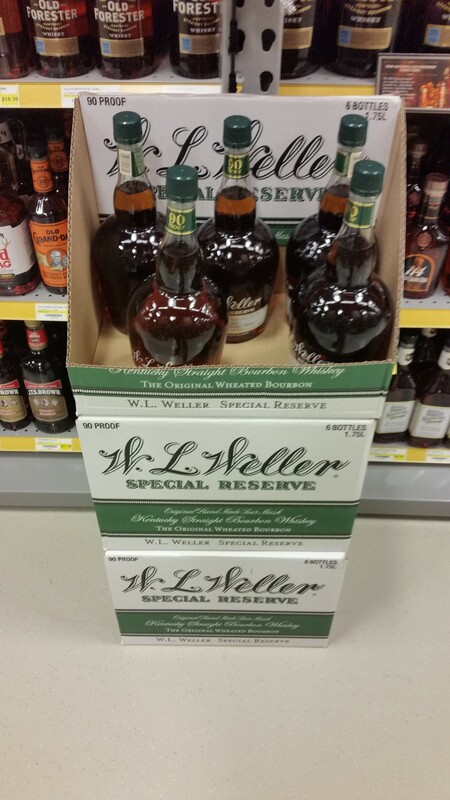 Before the Van Winkle boom, Weller wasn’t considered a top shelf whiskey. It’s not even a small batch whiskey, for goodness’ sake. It’s basically a mass produced wheater. Sure, it’s good. But should it be harder to find than, say, Maker’s Mark? Knob Creek? Either way, it is harder to find, and that’s a symptom of the boom. The increase in demand also has forced producers to scramble to find enough product to reach the consumer. 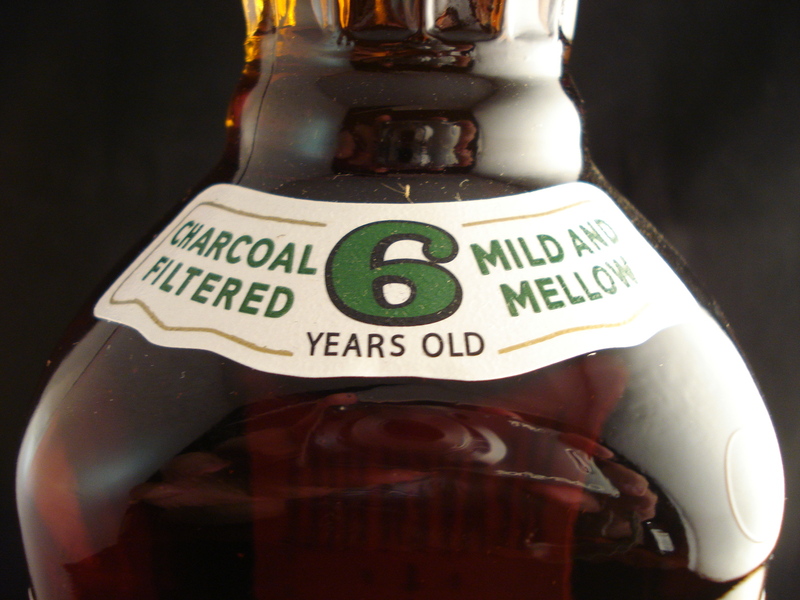 Because bourbon and whiskey takes a number of years to reach the shelves, they are forced to release bourbon at a younger age to meet that demand. Thus, gone are the age statements from stalwarts such as Old Charter, Ancient Age, Elijah Craig, and more. Today’s bottles are strikingly void of most information aside from proof. Finding nearly any age stated bourbon requires the consumer, in most cases, to locate a bottle of something limited and pricey, whereas it was more or less a standard addition to a label 10 years ago. And any bottle aged over 10 years is likely to come at a steep price compared to that $22ish bottle of 12 year Elijah Craig mentioned before. And perhaps most interestingly to someone who spends a lot of time tasting and reviewing whiskey, the public’s tastes have changed. “Over oaked” was once a cardinal sin of producers. Now, it’s a good thing. Unlike Scotch, where secondary barrels and mild climates allow whiskey to sit in barrels for decades, the new oak barrels and wide temperature changes in Kentucky and other major bourbon producing regions means that after 8-12 years, bourbon has taken on quite a bit of barrel flavors. A few short years ago, aging a barrel too long meant it was essentially ruined. As a reviewer, I find that fascinating. I’ve never particularly enjoyed chewing on a rotten canoe, which is what over oaked and over aged bourbons tend to taste like, so I often wonder exactly what appeals to the palate of those who like those releases. It dawned on me recently that those are people who are new to bourbon. In their bourbon world, those super oaky 20+ year old Orphan Barrels and Willett Family Estate bottles are the rare, hyper-expensive releases that they only rarely can get, and therefore equate with “good bourbon.” I laugh when I think about it, because just 5 or 6 years ago, those are probably the barrels producers mixed in with younger, larger batches because they found them distasteful. Are they wrong? Well, not really. It’s just a change in the general tastes of bourbon drinkers. In one aspect, it’s interesting that these tastes are expressed without the prejudices of traditional standards for “good tasting” whiskey. Basically, new drinkers come to the table with a blank slate. 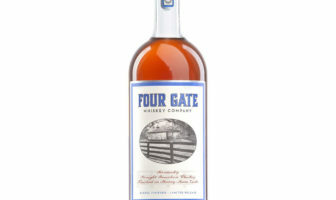 But newer drinkers will often scoff at some lower cost bourbons simply because they’re not 15 years old or $150. We can probably thank Pappy Van Winkle for that. But even that ignores the fact that a lot of people who have been “into” bourbon for a long time will say that the 23 year Van Winkle, despite its price tag, is not nearly as good as the 15 or 20 years. True. Does that make it better? Maybe in today’s bourbon climate, it does. I always find it amazing that consumers buy into some of the hype that this whiskey or whisky is better because of it’s age. It really is amazing how short the supply is of some quality bourbon but it’s not like there aren’t other options if your favorite isn’t available. I would never pay the crazy prices on the secondary market for some of these products. The scary part is that it’s only going to get worse. I was pretty shocked when I visited Buffalo Trace last year and they didn’t even have some of the main brands to taste. That told me that they were so short that they couldn’t even spare a few cases for tours. Wait it out bourbon lovers. In 5-7 years we will be swimming in Weller and many other brands because you can bet they are socking it in the barrel big time right now. I have a feeling it will be a consumers market once the supply catches up. I’m looking forward to the day I can just head the liquor store and buy what I want instead of having to rush to the store the moment something is released. So true Bill. This boom is only something which is driven by the newbie hipsters who “must have” the latest status symbol. Thank goodness they don’t value true flavor, quality and value in a product-like my favorite, Wild Turkey 101. A product which will always be readily available. On sale for 18.80 Euros here in Germany (about $20 US). A steal ! 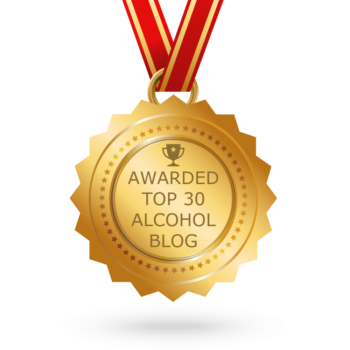 By the way…love your Site/Blog. Keep up the good and important work!